What Does Synchronization in Bitcoin Mean and Why Does it Take So Long? To ensure that this currency is secure and safe, wallet synchronization is the best thing to do in the world of bitcoin. All bitcoin software in the world synchronizes their wallets to ensure that the bitcoins are aligned with the general blockchain ledger. The synchronization process can take up many hours since the operation of using bitcoins involves various calculations using the root algorithm. This is the reason why most bitcoin users invest in powerful machines for computational purposes. 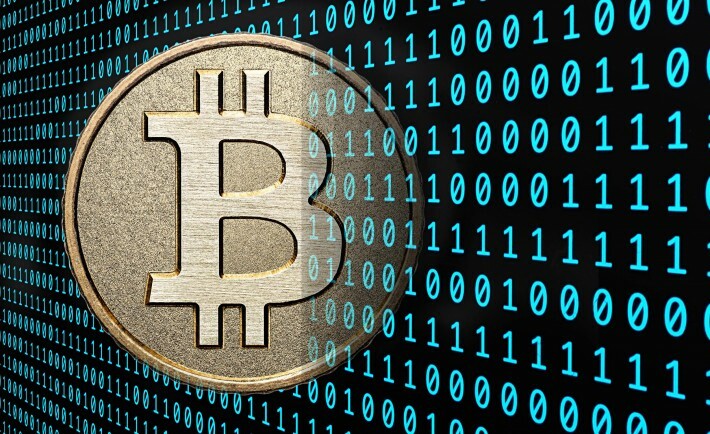 System freezes can occur if you attempt to use less-powerful machines to synchronize bitcoins. You should invest in high-end computers with more-than-normal speed for reliable performance. Bitcoin wallet synchronization is a routine process for many bitcoin users. Numerous relevant forums on the internet give free advice to new bitcoin users. They can give you solicited tips on synchronization. There are many tricks and tips to make the process run faster shared by Bitcoin experts. The method of synchronizing a wallet is very long because the blockchain is growing longer than ever. The block is added to the blockchain every time a transaction is verified. These are permanent additions to the public ledger. The blockchain will grow tremendously as many people keep transacting in bitcoins. Traditional currencies are growing to be a thing of the past. This is because they are controlled by the central banks and governments that lie about their interest to the general community. However, the truth is that they work to protect the interest of the upper class of the social community. This trend is well-documented even in the foreign states. You need to know that these figures are there to boost the elite’s status quo. Powerful, wealthy figures support the old system because they support them. Bitcoin can decentralize currency policy and change status quo. Many people will start operating with digital currencies in many years ahead. Computer experts were the first people to adopt bitcoins. Other people have been inspired by media to start using this currency. The future is certainly foreseen. More ATMs will come that allow bitcoin withdrawals.